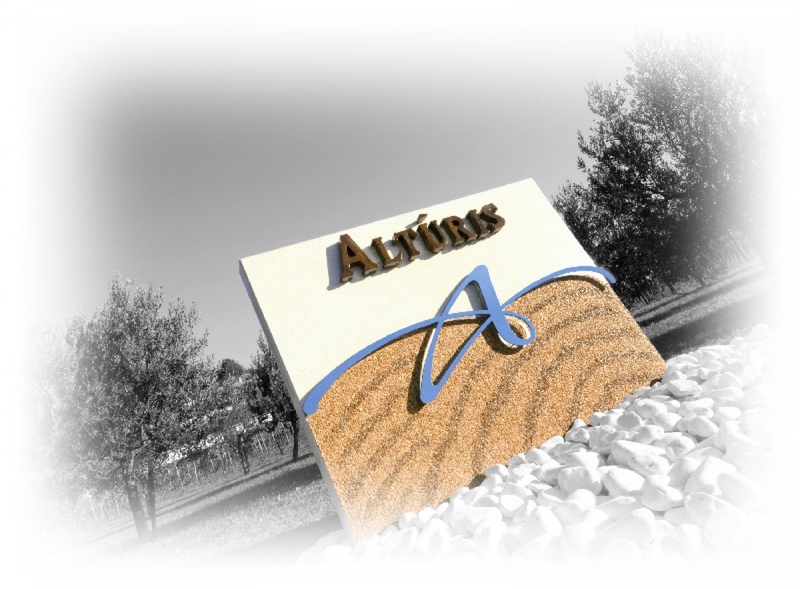 Altùris in the Friulan language means a piece of land lying slightly above the surrounding countryside. To Marco and Massimo Zorzettig, heirs to a robust wine tradition that has now gone on now for three generations, it seemed the perfect name to give to this estate. The Altùris estate is located right up in the north-east of Italy, not far from Venice and close to the country’s borders with Austria and Slovenia. Here, close to Cividale del Friuli, the microclimate is unique… the Julian Alps protect the area from cold northerly air currents, while breezes blowing up from the Adriatic Sea are mild and beneficial, creating the ideal conditions for producing great wines from quality grapes.